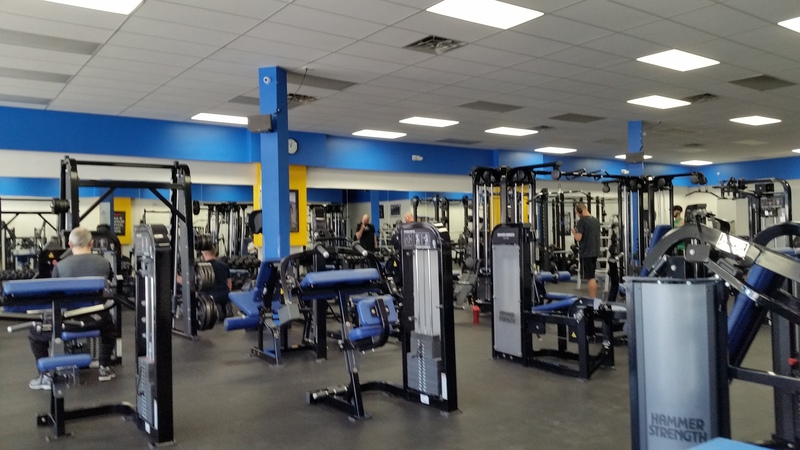 Superior 24/7 Fitness | Endwell, NY. 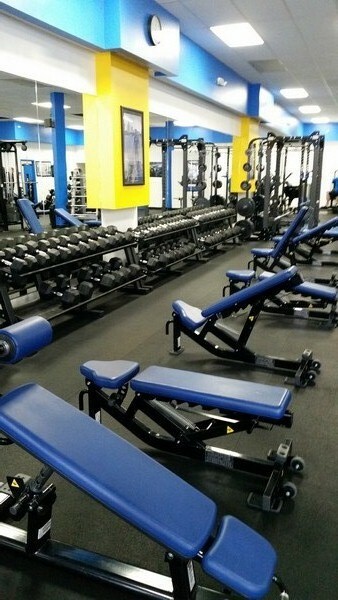 Cleanest Health Club with the Best Equipment! Join the cleanest health club with the best equipment. 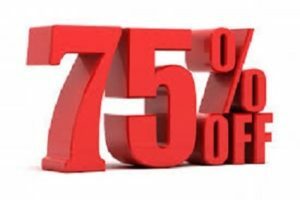 Save 75% off enrollment fees on 2 memberships or save 50% off enrollment fees on 1 membership. 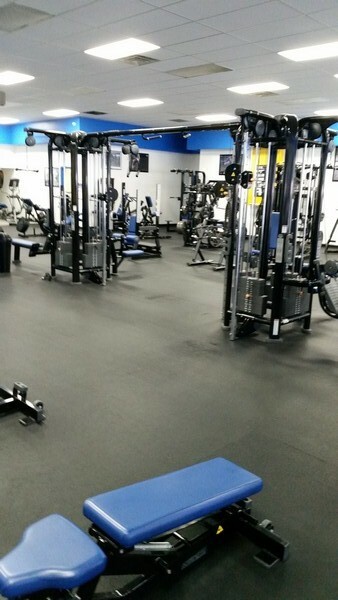 Superior 24/7 Fitness is a premier gym located in Endwell, NY. Come in and experience an extremely clean and friendly atmosphere. 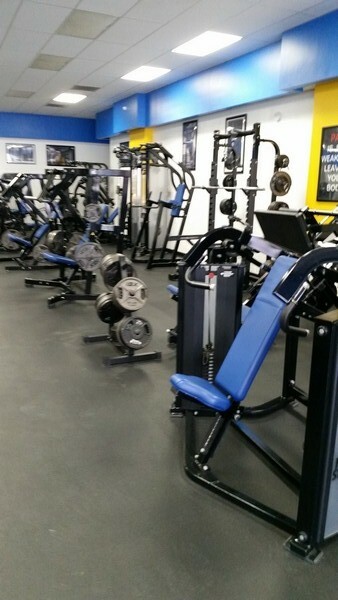 We have top of the line Life Fitness and Hammer Strength equipment. 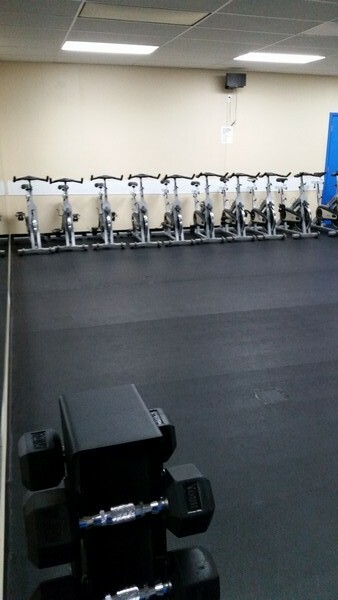 Classes include Spin, 50 and Over Fitness, Weight Loss, Muscle Toning, Boot Camp, and we offer personal training. Take the video tour to see the entire club at the bottom of this page. It’s large without being overwhelming or overcrowded, with spacious locker rooms including showers. We never close so you can get a great workout whenever you want. Your first fitness consultation is absolutely free and we look forward to you becoming part of our fitness family. We are proud to serve Endwell, Endicott, Vestal, Johnson City, and Binghamton. 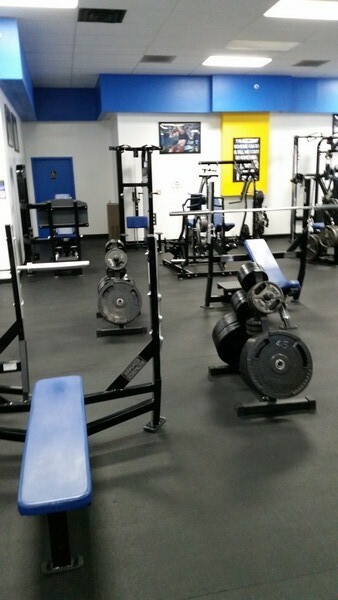 Plenty of benches and racks of kettle bells, dumbbells, and barbells! Superior brands Life Fitness and Hammer Strength equipment, the #1 brand used by NFL and MLB players. 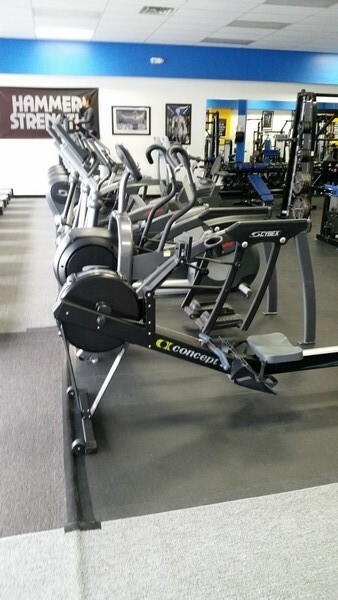 A diverse collection of machines and fitness equipment from Life Fitness, Hammer Strength, and more! Personal trainers offer their clients top-notch, one-on-one training to help them reach their fitness goals with motivation and expertise. The first time visiting a health club can be overwhelming. It’s not surprising that many people do not know where to start. We specialize in making you feel comfortable and welcome. Our certified trainers will show you how to use all the equipment and design a plan specifically for you to help you achieve your fitness goals. This will get you off to a great start and produce results. Your health is very important and we look forward to you becoming part of our fitness family. Suitable for all fitness levels in an electrifying atmosphere so you get the most out of your ride. Add unlimited spin for $10.00 per month. Classes are Tuesday & Thursday at 6:30 pm. Specific exercises for people over 50 that want to look and feel better. 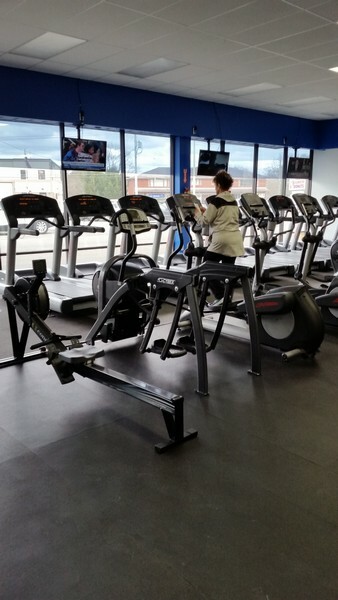 Treadmills, Bikes, Rowers, Stair-master, Arc-trainers, and Cross-Trainers from Life Fitness! You can stay motivated by training with others in our group fitness classes.